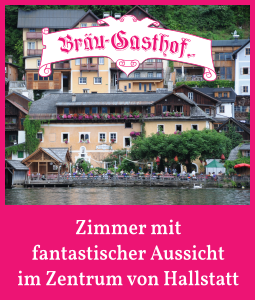 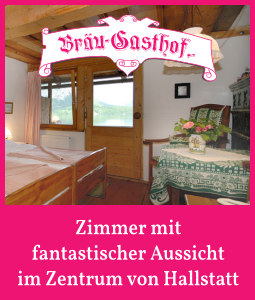 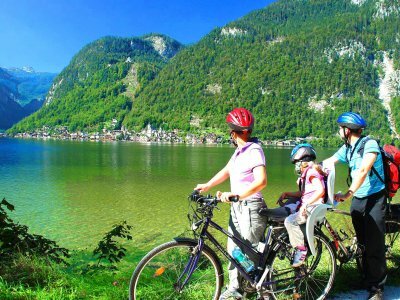 Summer holiday in Austria: Mountainbiking around Lake Hallstatt. 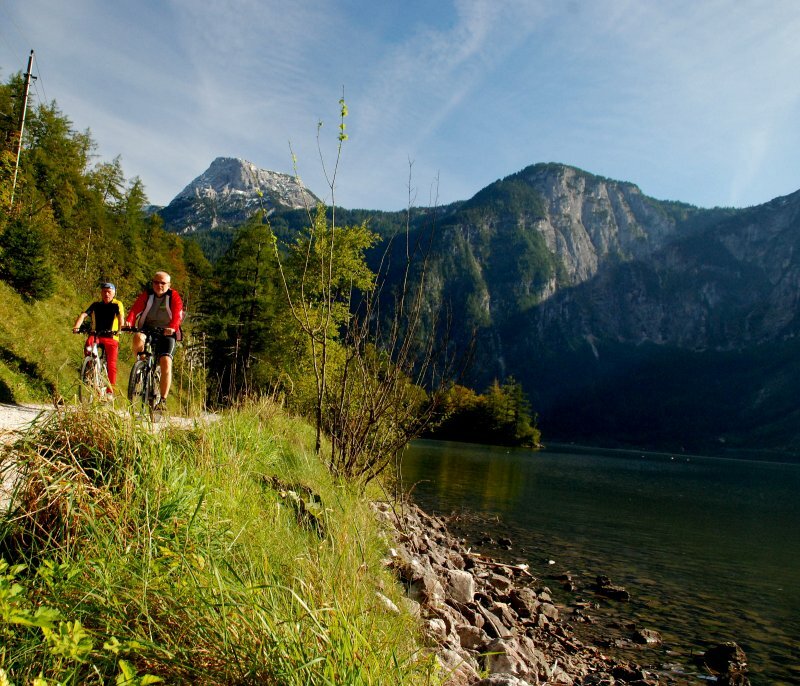 Mountainbiking at Lake Hallstatt - © Kraft. 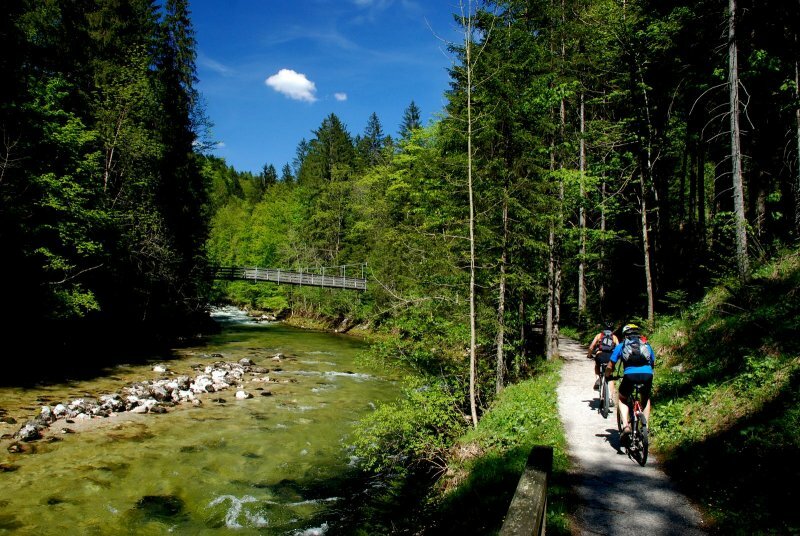 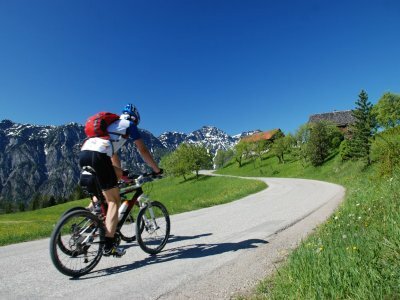 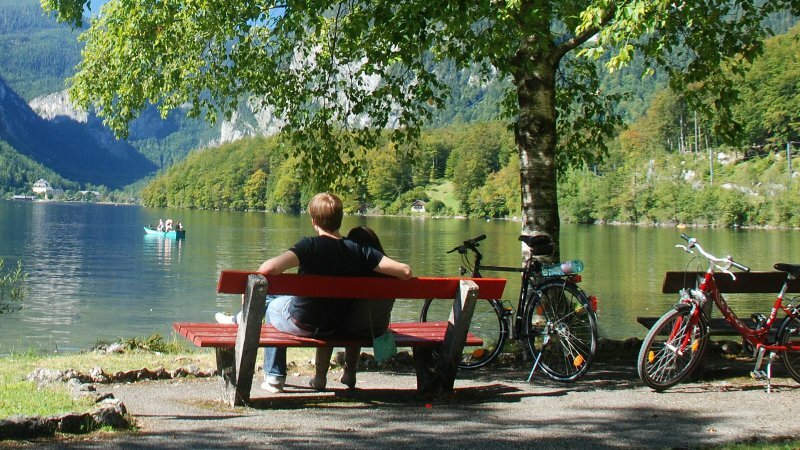 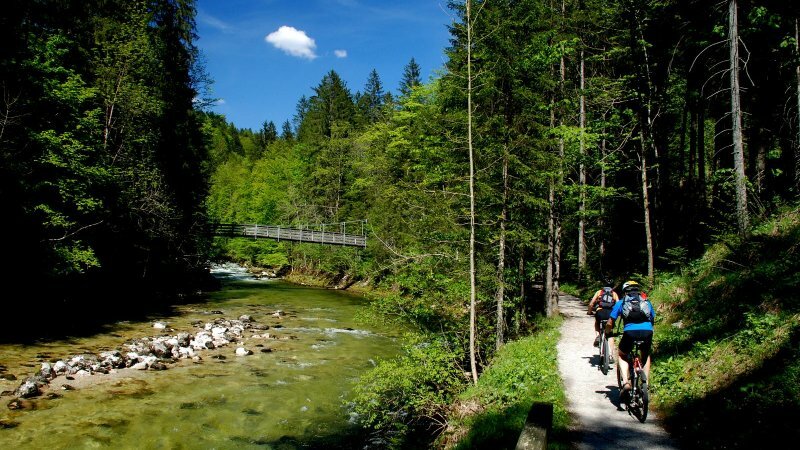 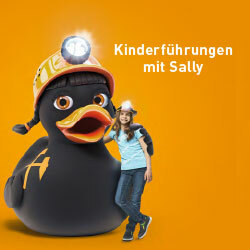 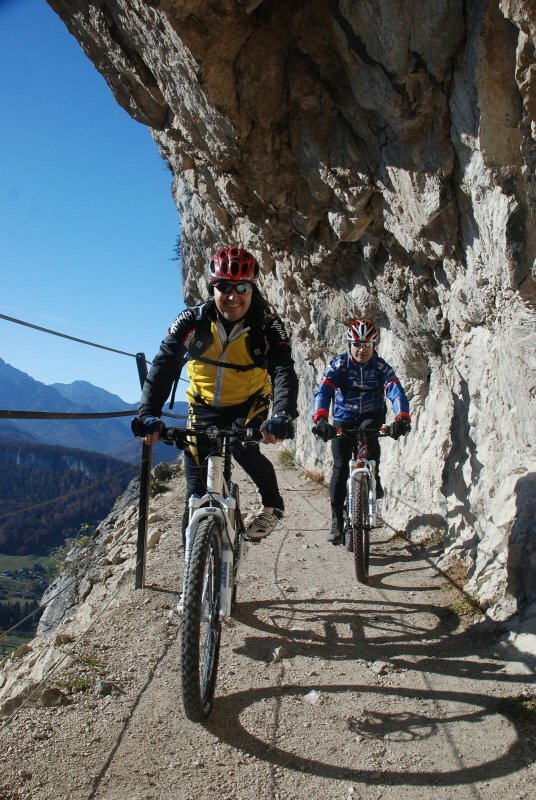 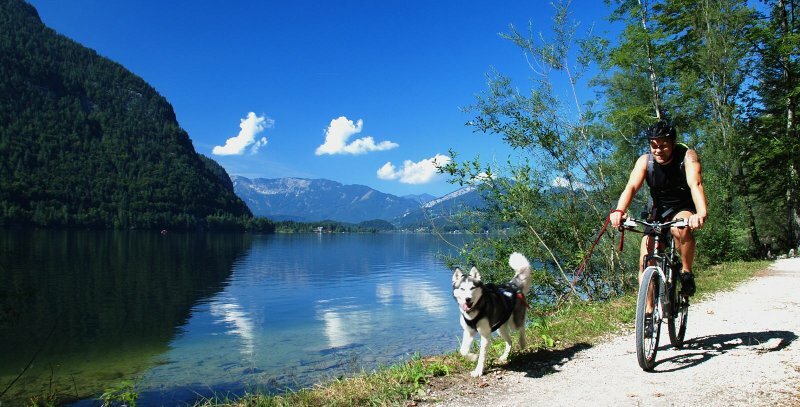 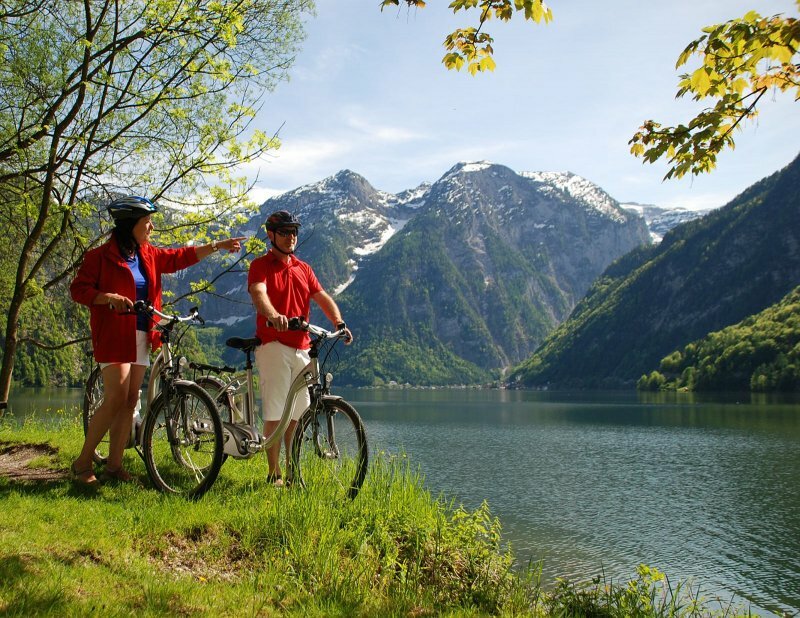 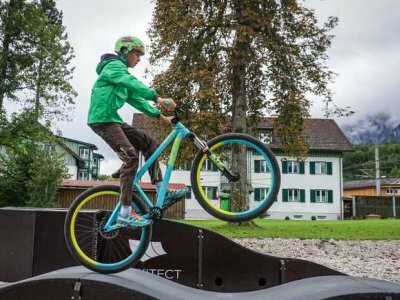 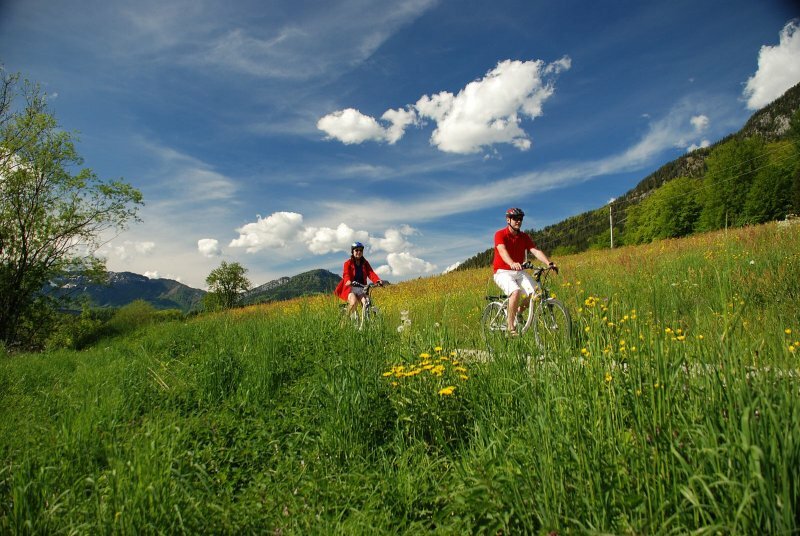 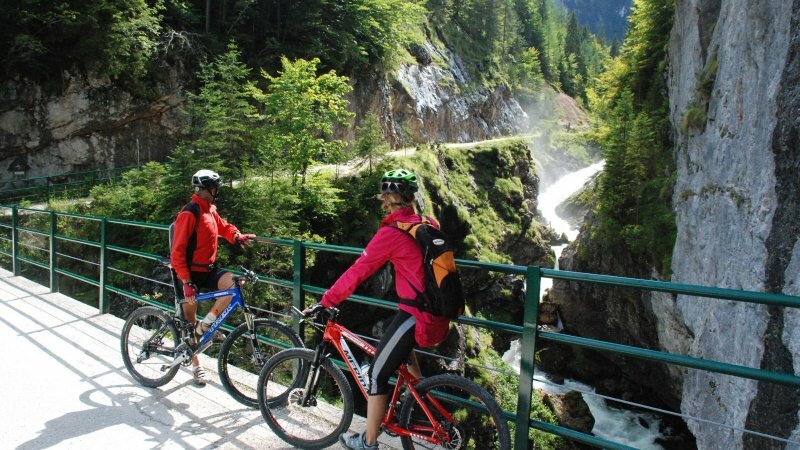 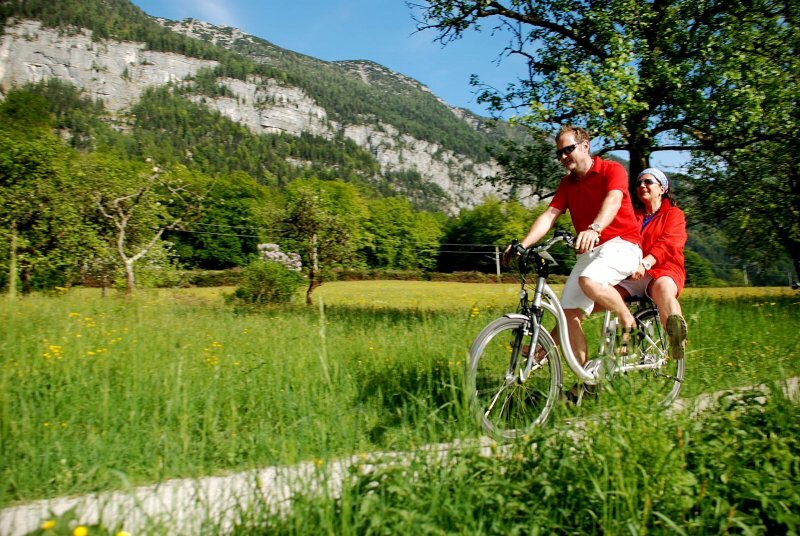 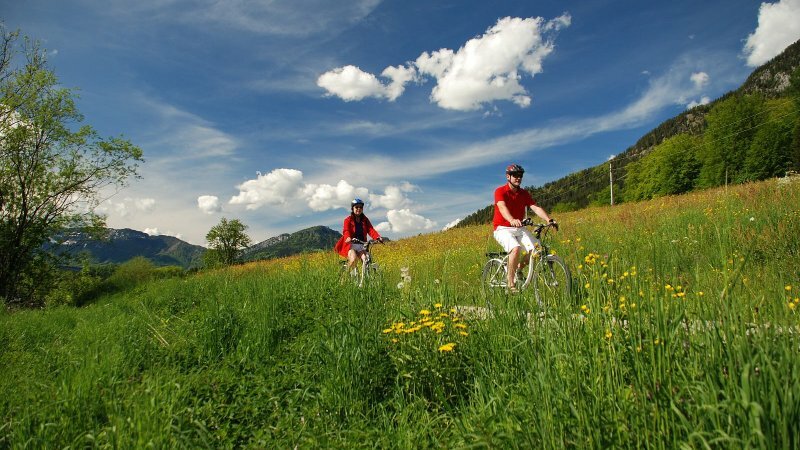 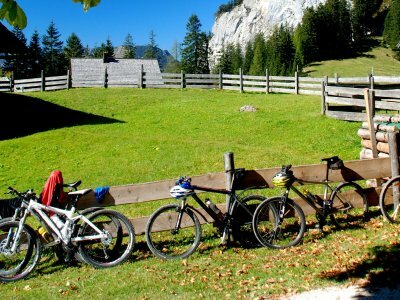 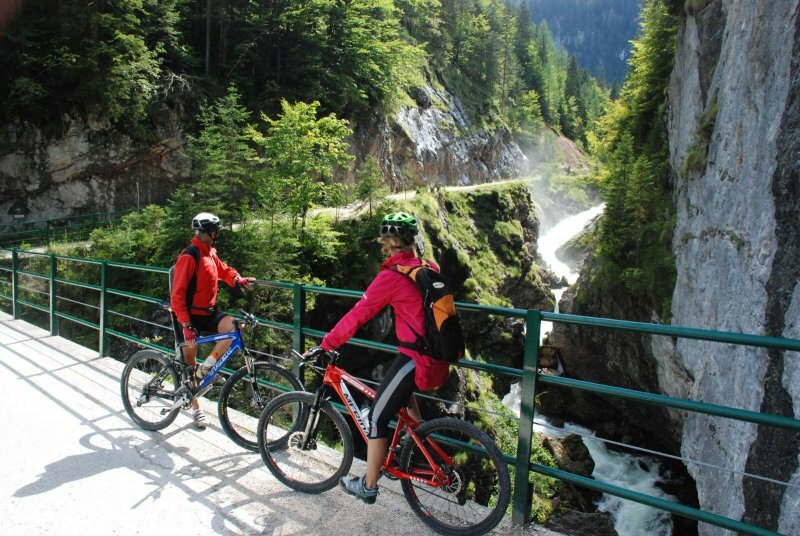 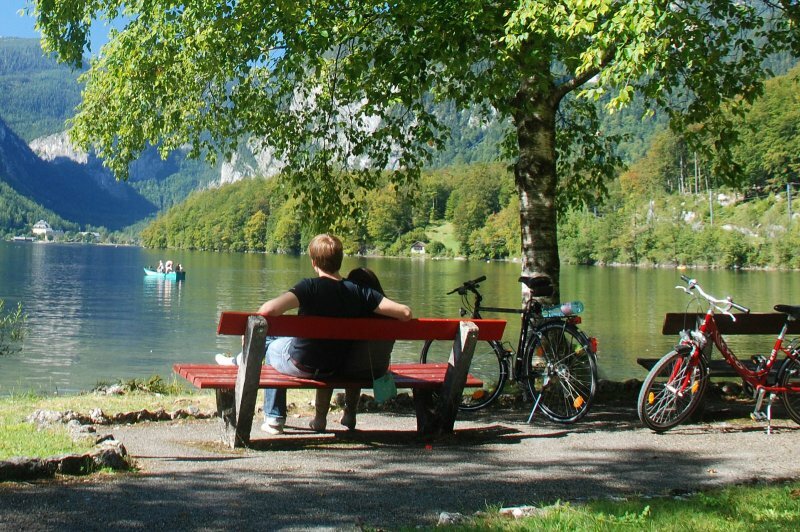 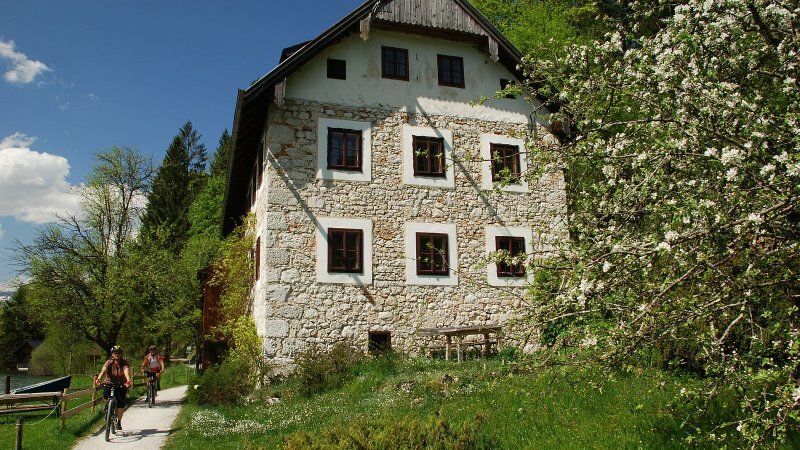 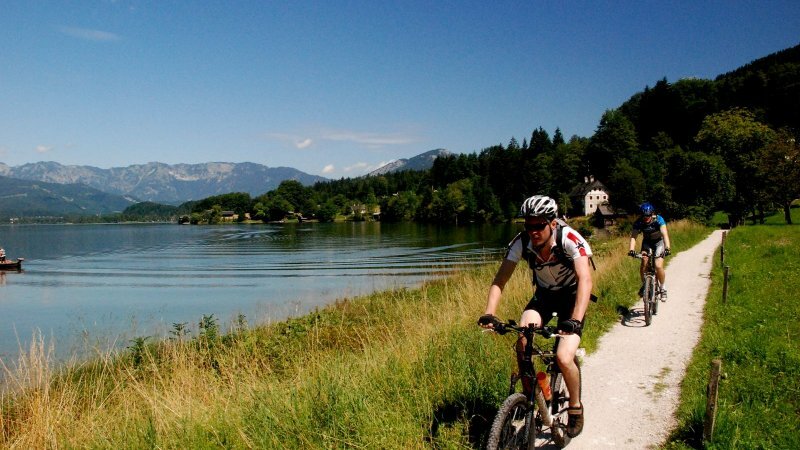 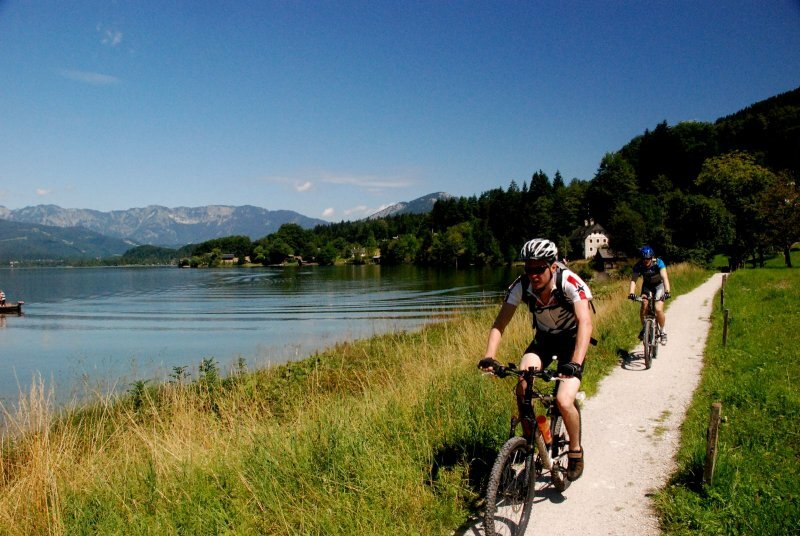 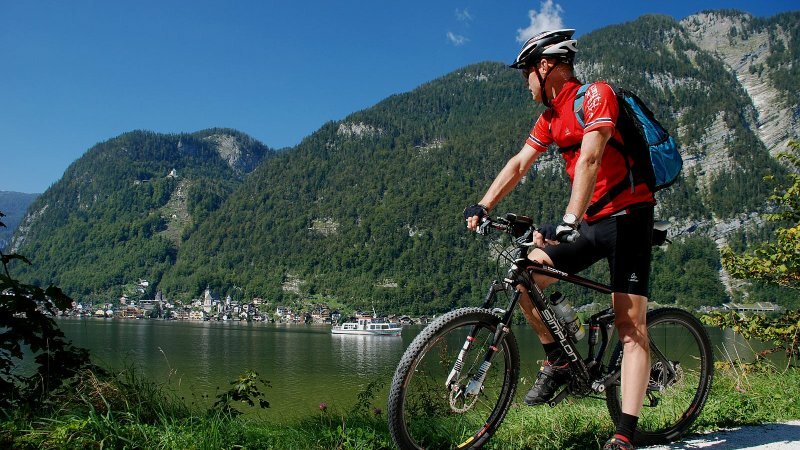 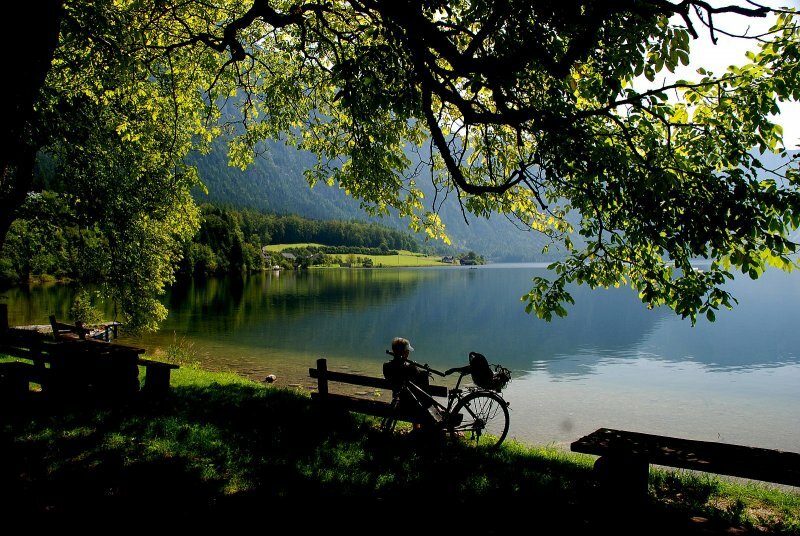 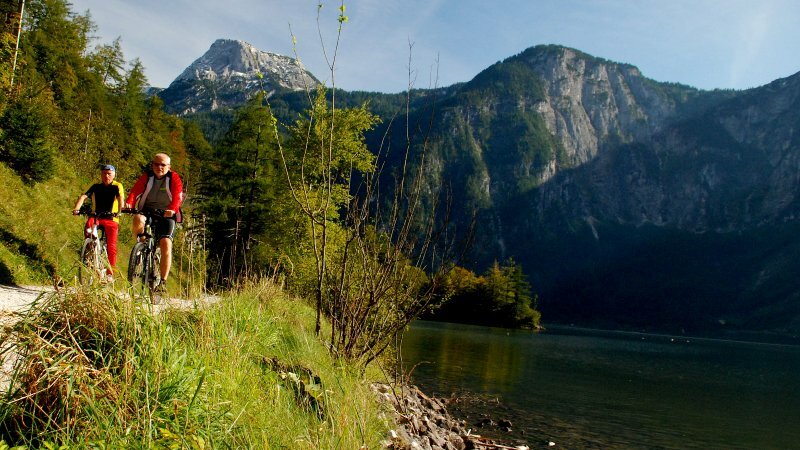 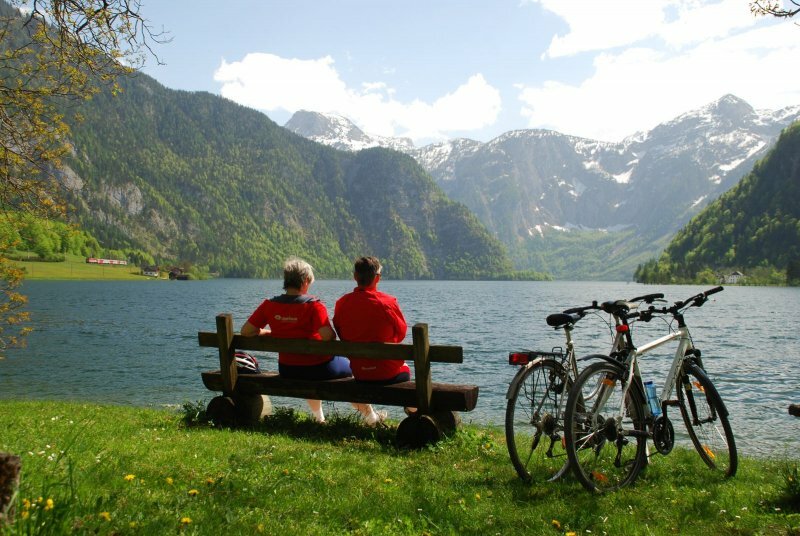 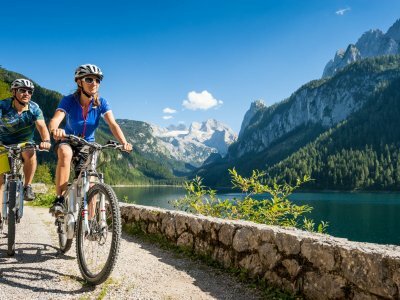 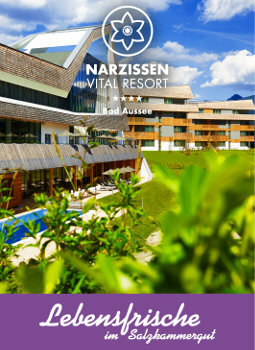 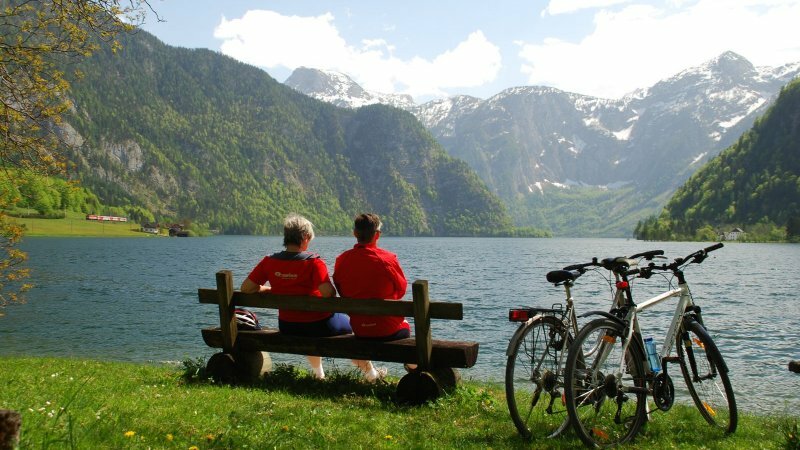 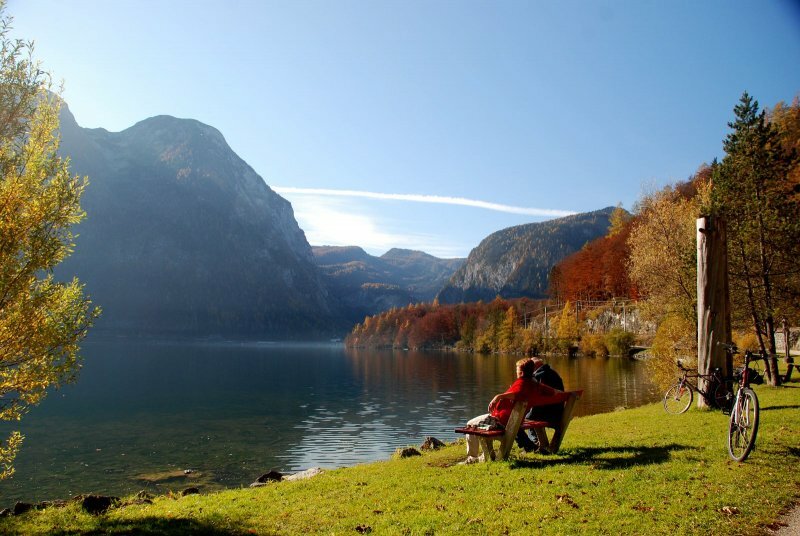 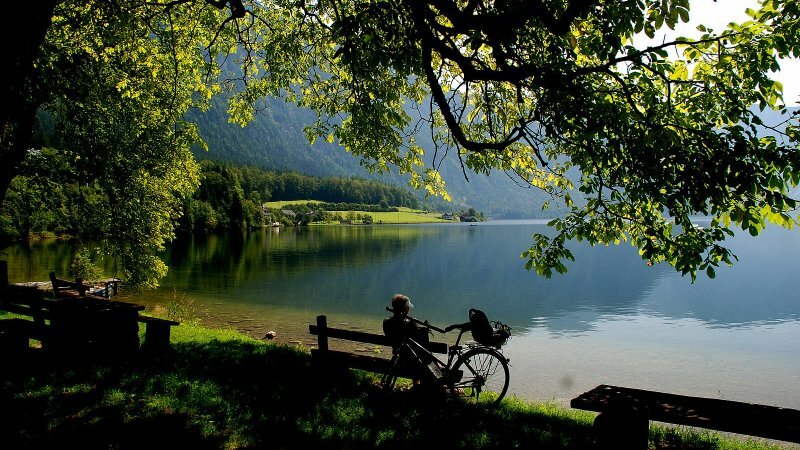 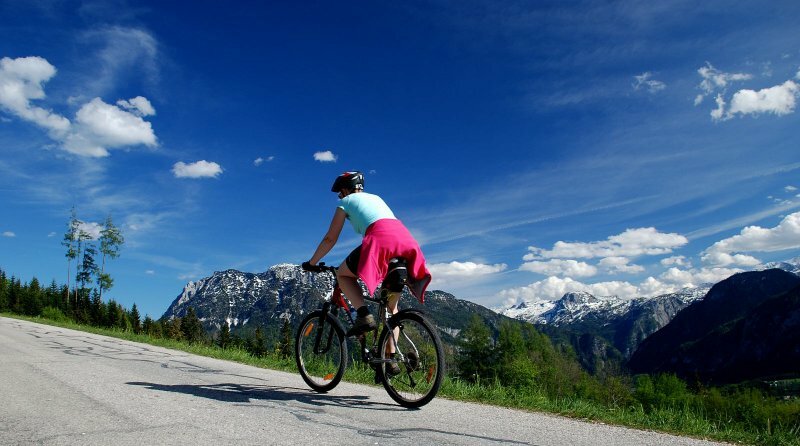 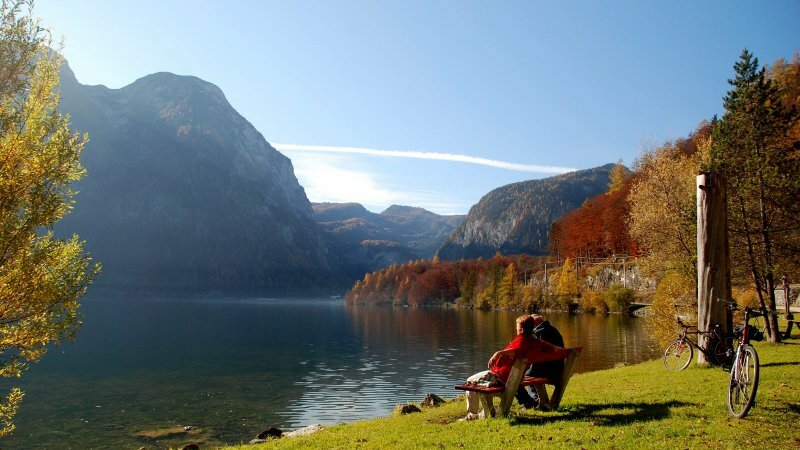 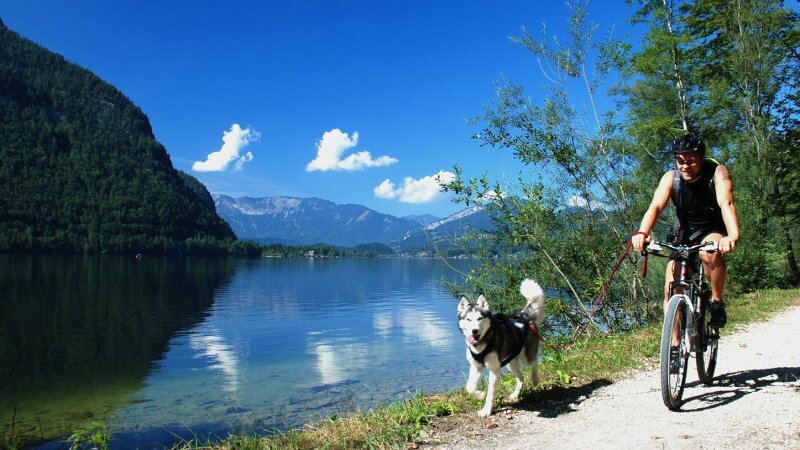 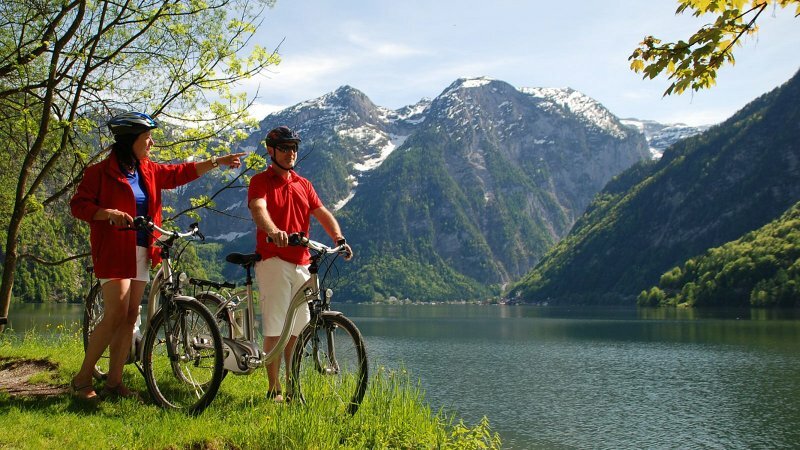 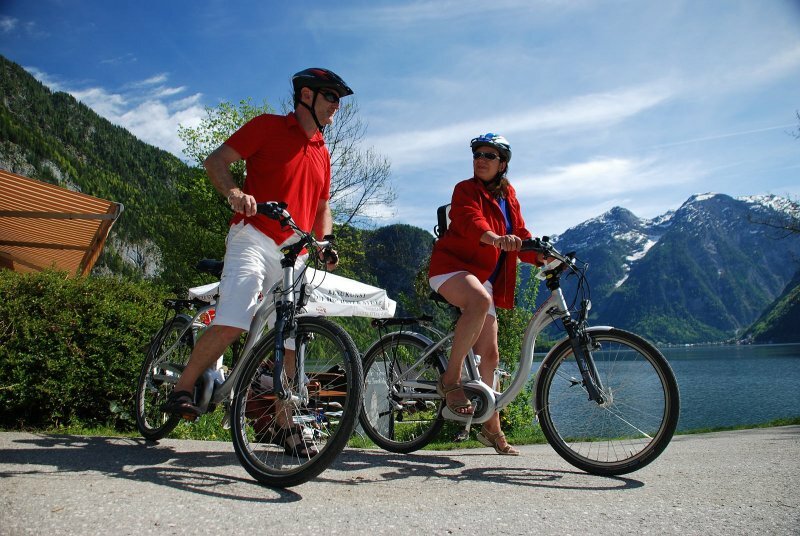 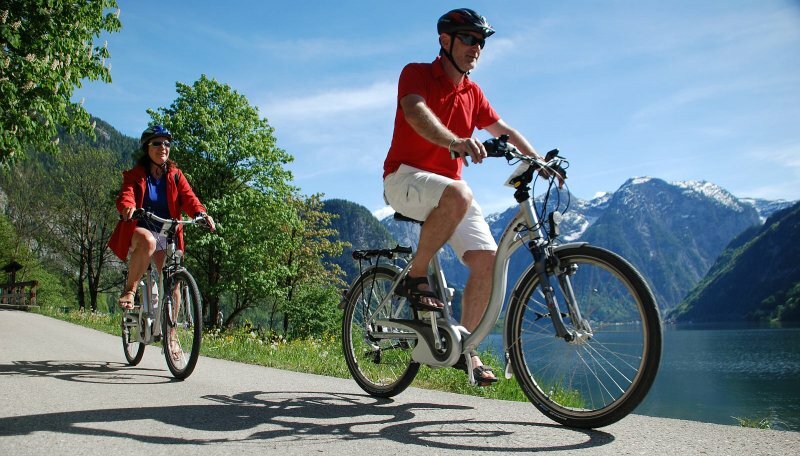 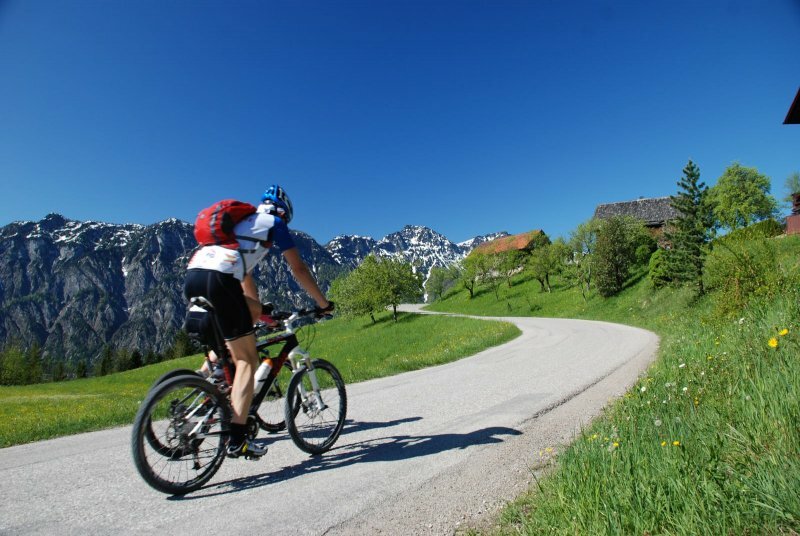 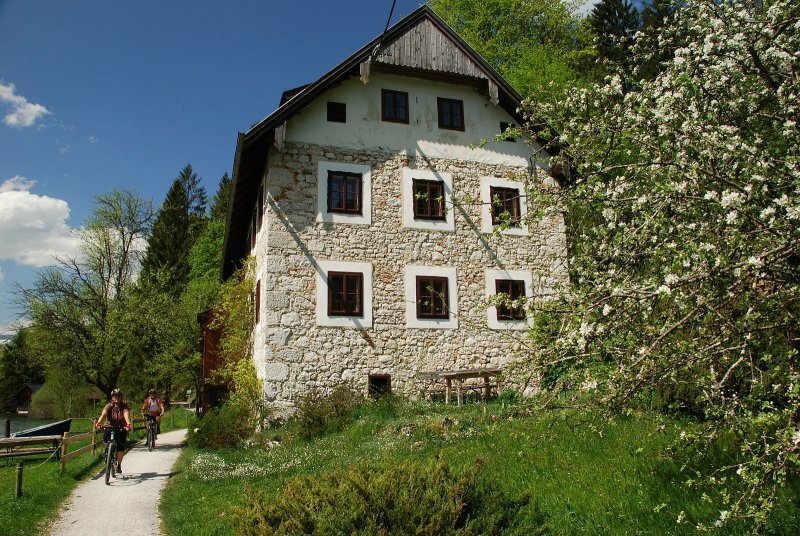 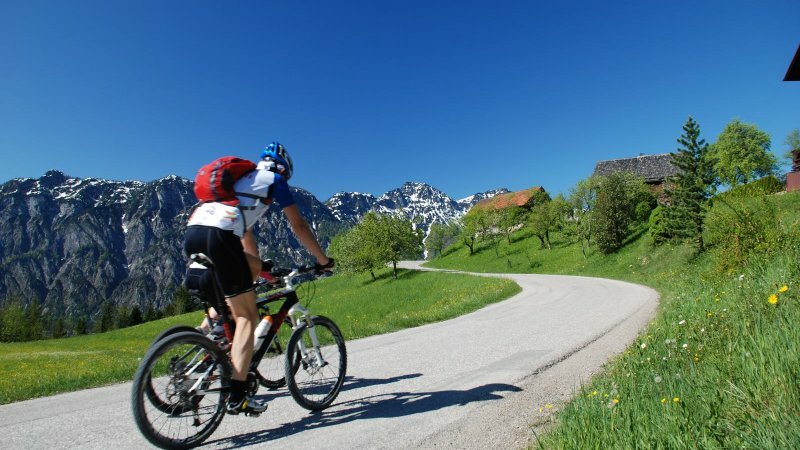 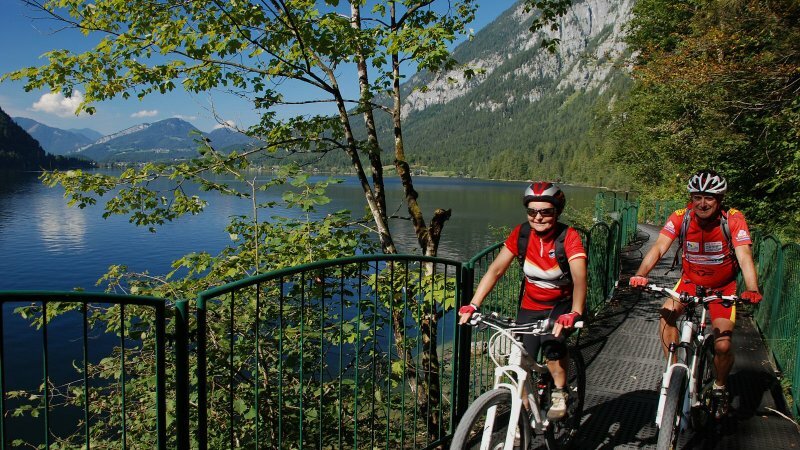 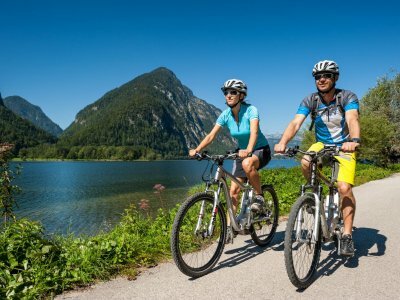 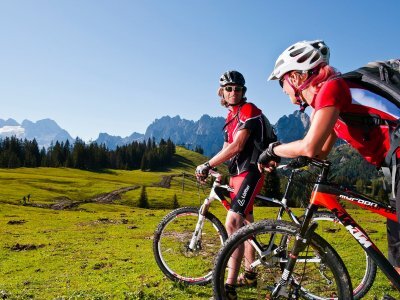 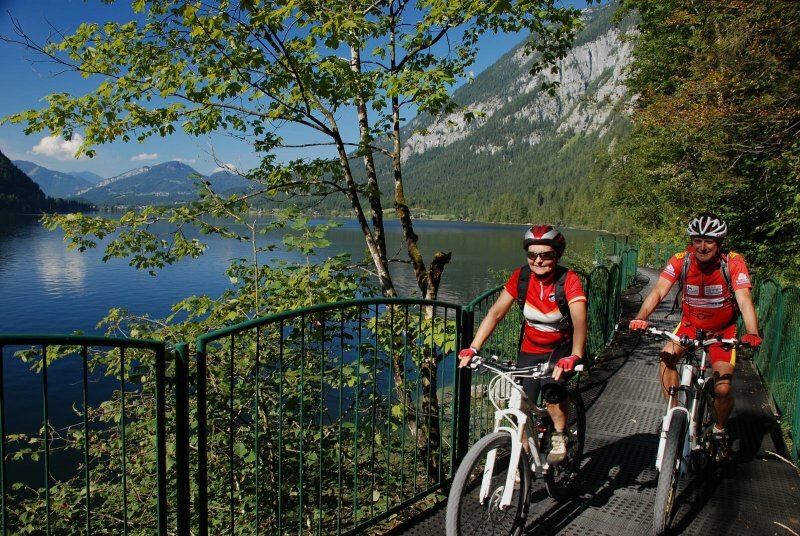 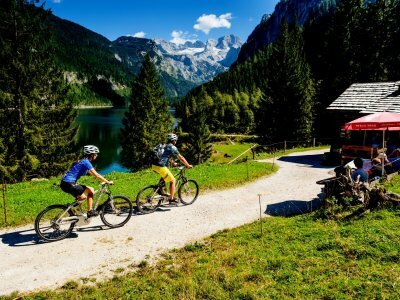 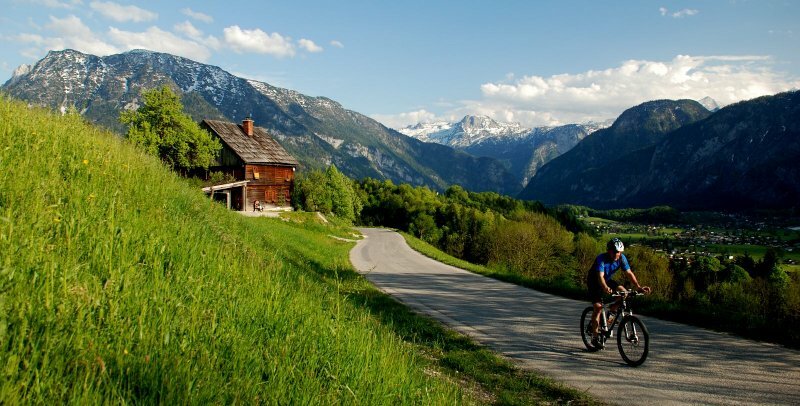 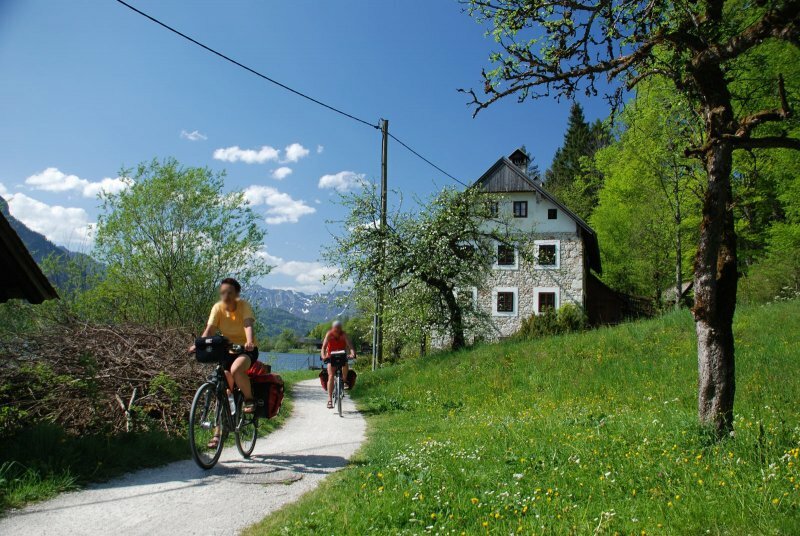 Summer holiday in Austria: Mountainbiking around Lake Hallstatt - © OÖ.Tourismus/Erber.